Time flies fast when you are busy replenishing nature. 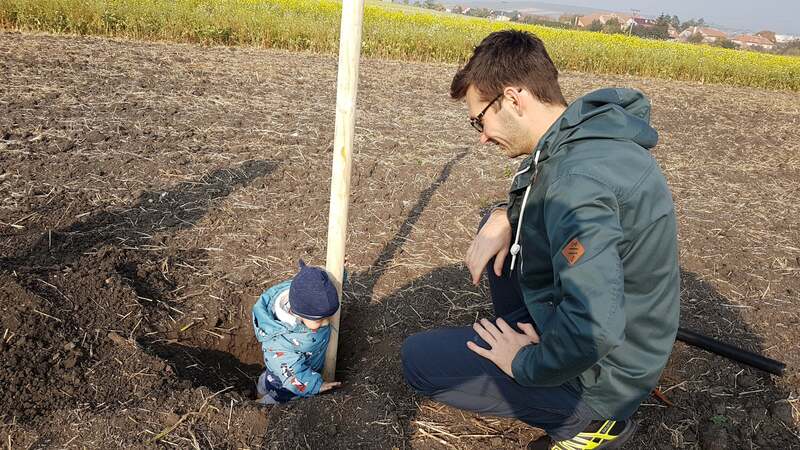 As unbelievable as it seems, another six months has passed since we were in Ratíškovice, planting a tree for every bug found in our coding. On this latest occasion, we headed to Starovičky, home of an incredible lavender farm. 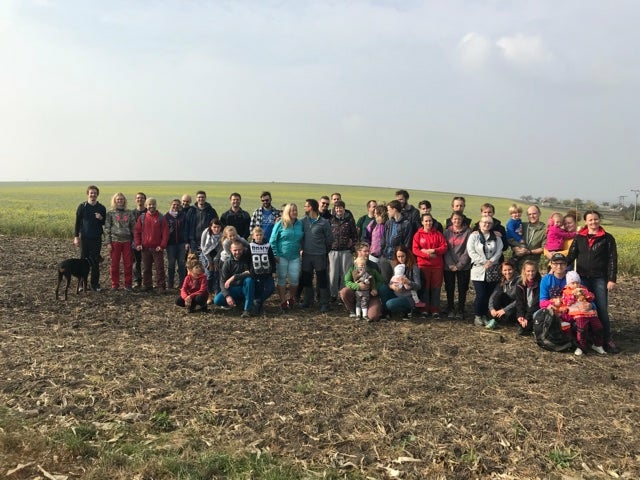 The field is located in the small village Starovičky, near Hustopeče and the Lednice-Valtice area—in a region of wine, folk traditions, and important cultural monuments. You can imagine the summers there: beautiful butterflies hovering over the Czech Republic’s answer to Provence. All that was missing was the odd Van Gogh painting or two, and the savory smell of sage, rosemary, and basil wafting through the air. So, with a determined step in their stride, our gallant Kenticonians, numbering 65 in total, slung shovel over shoulder, many with offspring in tow, to show that when it comes to taking responsibility for resolving glitches seriously, we put our foliage where our mouth is. 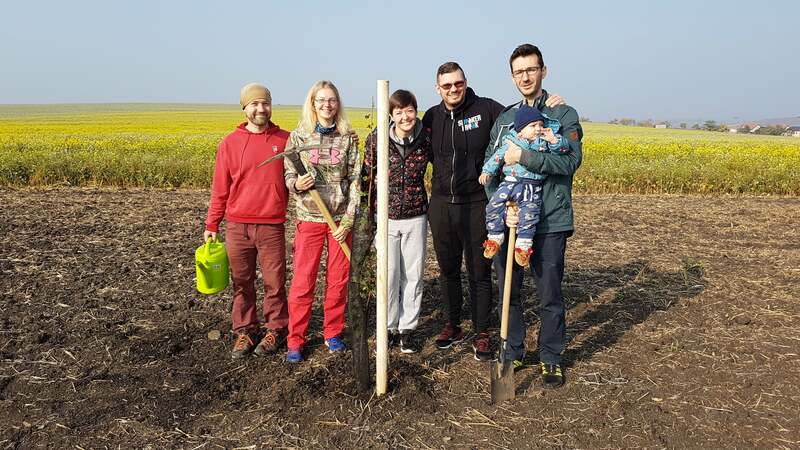 A total of 100 trees were planted. That’s almost an extra 12,000 kg of oxygen contributed to our atmosphere per year. Not too shabby if you ask me! As with every planting, our band of ecowarriors was happy to know that they were making our planet a greener place. And with somewhere as spectacular as Starovičky is, that beautiful foliage is in a place it can flourish in. Of course, after the trees had been carefully placed in their new homes, much merriment did ensue. And we went to enjoy a well-deserved meal together. After all, all work and no lunch makes Jack a dull boy and girl. And we can’t be having that, can we? !